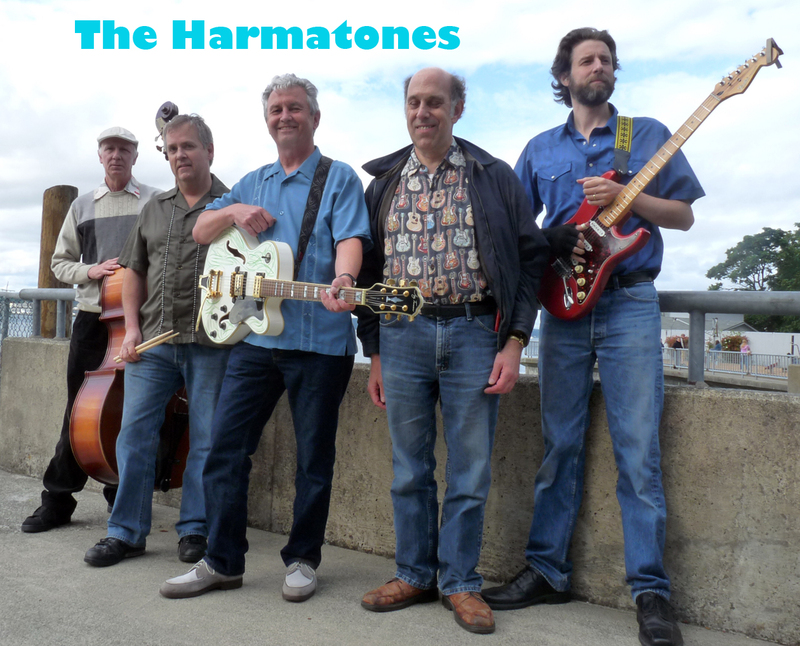 The Harmatones actually go back to a trio Marc Bristol had in the mid-'80s which went by various names such as the Marc Bristol Band, the Big Rock Band, the Divine Men and others. 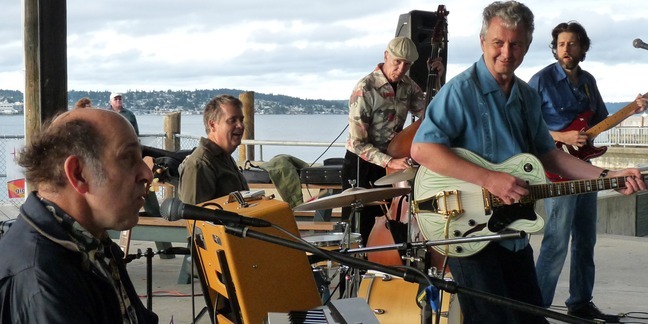 Bass player Joe Anderson was in that group, and it evolved into Marc Bristol & The Shackshakers, which is the name on the earlier CD we released in 1997, though some of the tracks came out on cassette earlier, and the trio made a cassette in 1987. 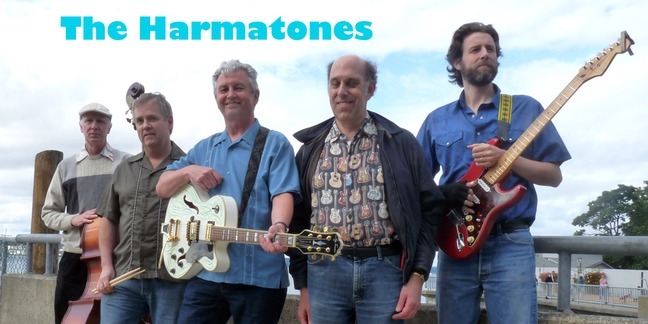 At this point the Harmatones are sort of an alter ego of Filé Gumbo, in which accordion player Doug Bright plays piano instead, and the focus is on 1950s style Rock'n'Roll, with a bit of '60s as well - especially '50s songs that were remade into hits in the '60s, and '60s songs that sound like '50s Rock'n'Roll. 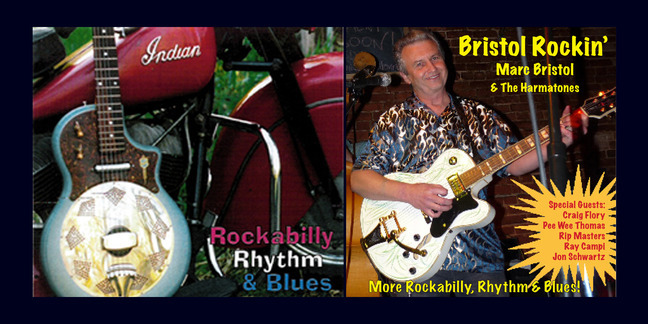 Doug Bright actually made his public debut in 1957 as a 7 year old, playing the song "Plaything" (a Rock'n'Roll hit for Ted Newman and others) on Stan Boreson's King Klubhouse TV show on the accordion. 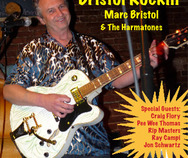 Marc Bristol started his first band immediately upon receiving his first electric guitar for Christmas in 1964. 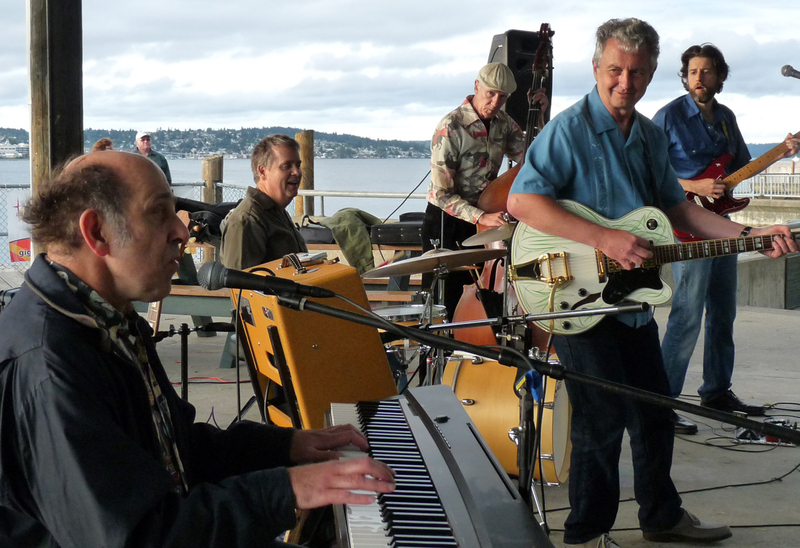 See Marc's own profile for more of his story, but he is the chief songwriter of the group, having written his first songs in the late '60s, and his first Rock'n'Roll song in the early '70s. 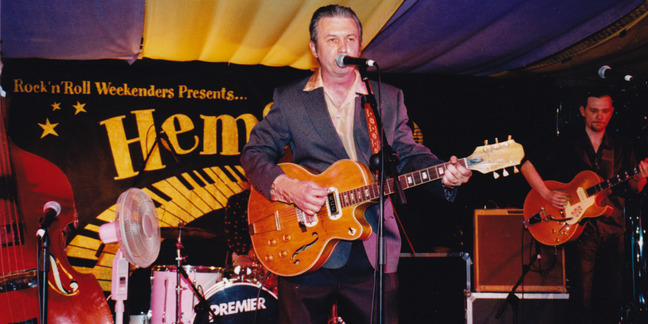 Ronnie Dawson - "The Blond Bomber" from Waxahatchee, Texas recorded Marc's song "Sucker For A Cheap Guitar" on his album "Just Rockin' And Rollin'" in 1996, and the song also was a recurring theme on Sandy Bradley * the Small Wonders' "Potluck" radio show on 50 NPR type stations. 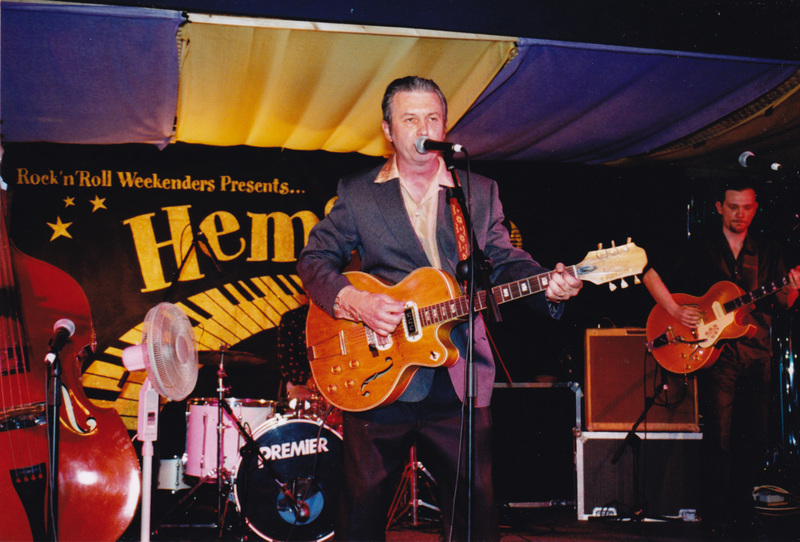 Marc has played at the Hemsby Rock'n'Roll Weekender in May of 200 in England, and at the huge "Rockin' Fifties Week" held at the Oneida Casino near Green Bay Wisconsin in 2005,and has toured in Europe a couple of times playing Rockabilly and country music.